Just a quick reminder for our readers about the great deal on the KeySmart Pro with Tile Smart Location in the Geeky Gadget Deals store. The KeySmart Pro with Tile Smart Location is available in the Geeky Gadgets Deals store for $59.99. Let’s play some word association. When we say ‘keys,’ you say… What? ‘Lost’? You wouldn’t be alone. Which is precisely why KeySmart has enhanced the world’s simplest key organizer by integrating with Tile™ Smart Location. Organizing and keeping track of your keys has never been easier! Keep all your keys in a simple sleeve, and locate them anywhere using the Tile™ app. There is a better way to keep track of your keys, and this is it. 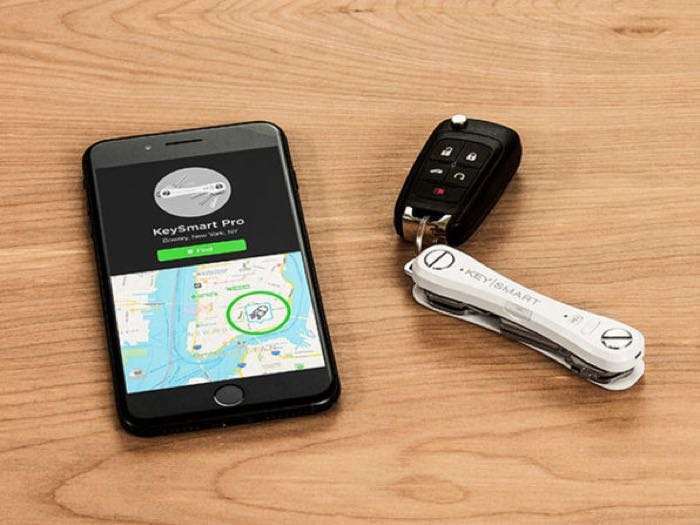 You can find out more details about this great deal on the KeySmart Pro with Tile Smart Location over at our deals store at the link below.